Wannamaker Agency can help you find the right coverage for your collector or antique car for the right price. Collector cars and trucks have different insurance than regular auto insurance and at Wannamaker Agency, we can provide those options for you. 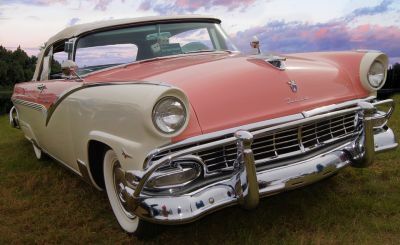 We can service your antique car insurance needs in Orangeburg South Carolina including the Bamberg, Cameron, Columbia, Lexington, and St. Matthews areas.